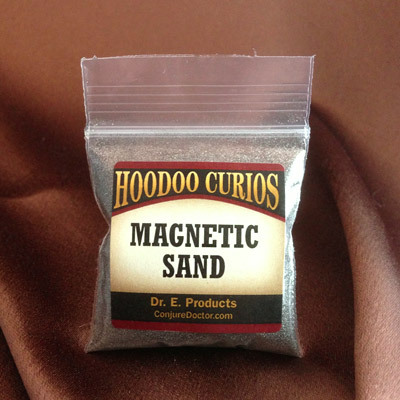 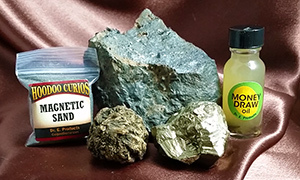 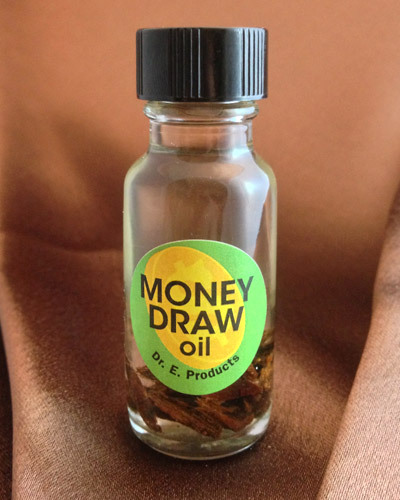 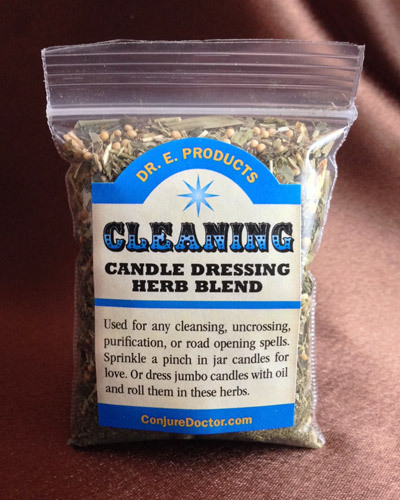 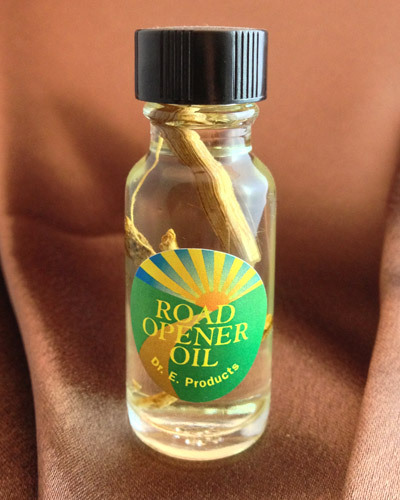 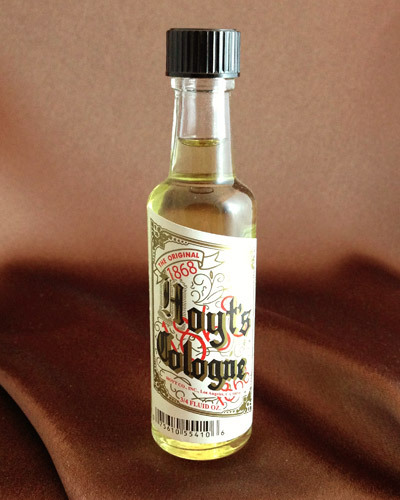 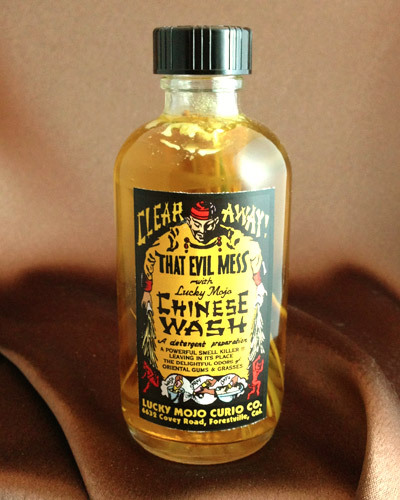 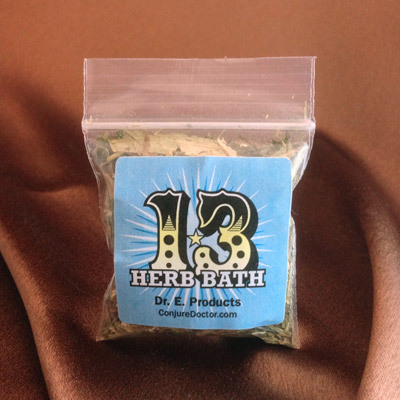 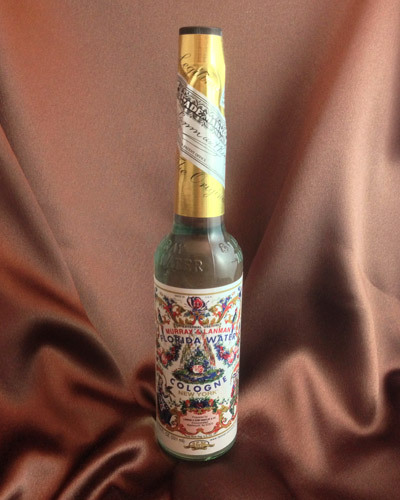 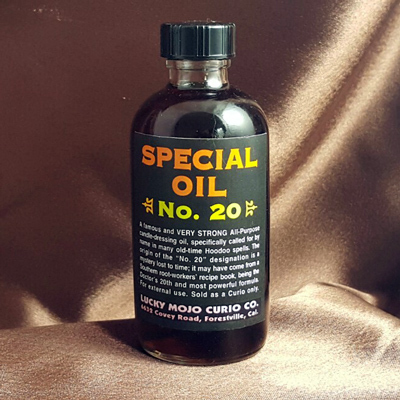 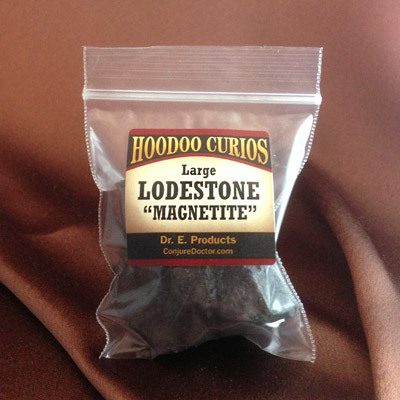 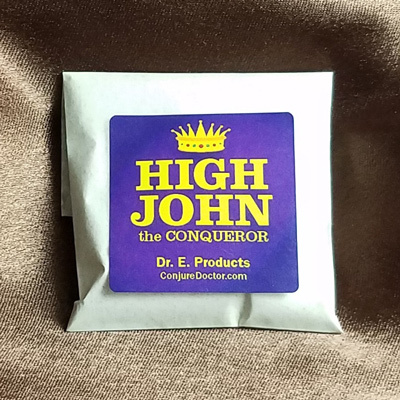 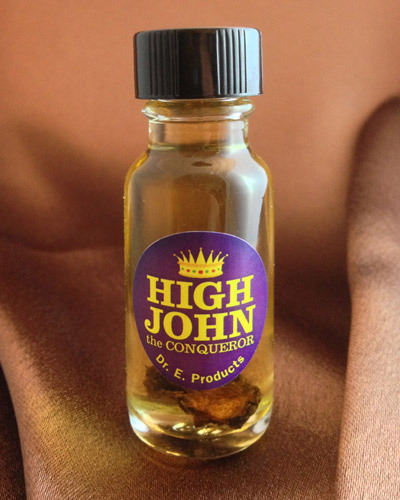 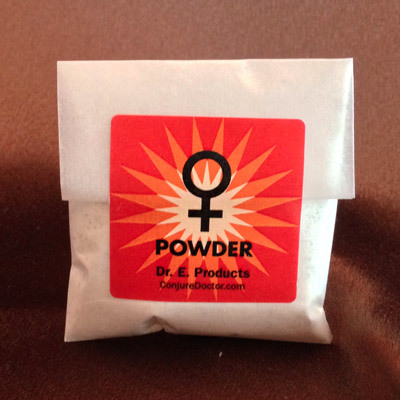 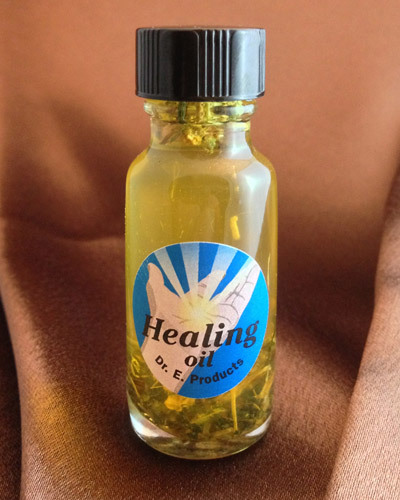 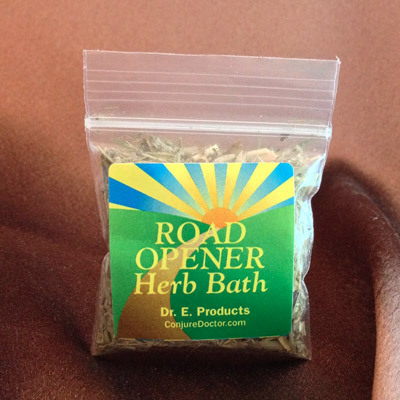 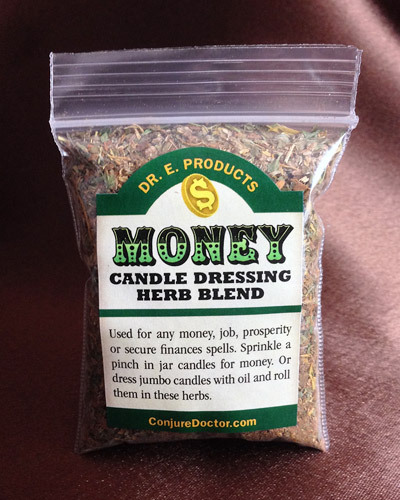 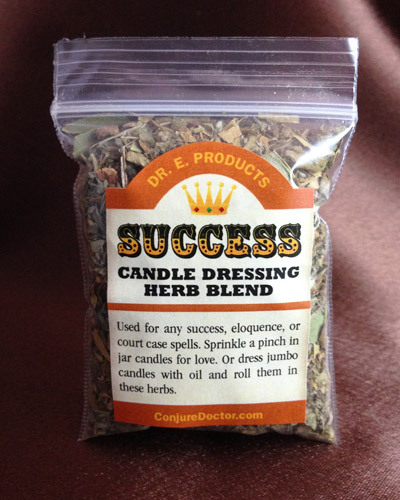 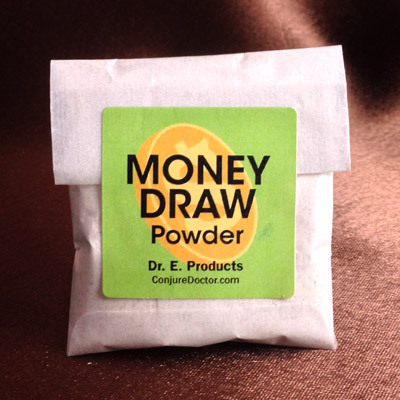 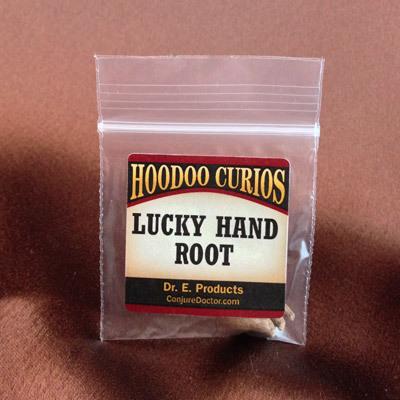 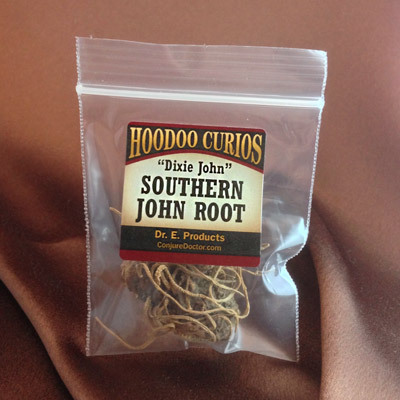 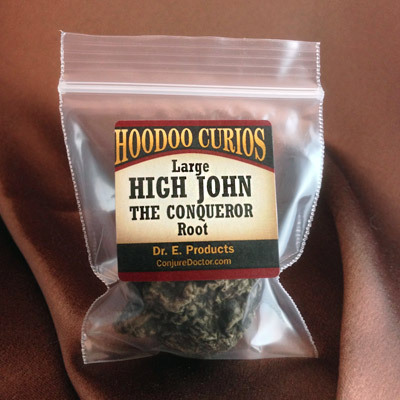 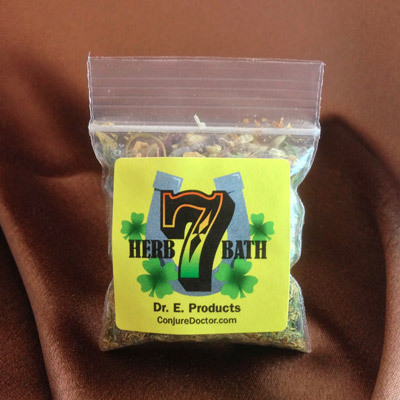 Money Hoodoo Spray Mist - $12.00 : ConjureDoctor.com - Home of Dr. E. Hoodoo Products and Magical Services, Get What You Want! 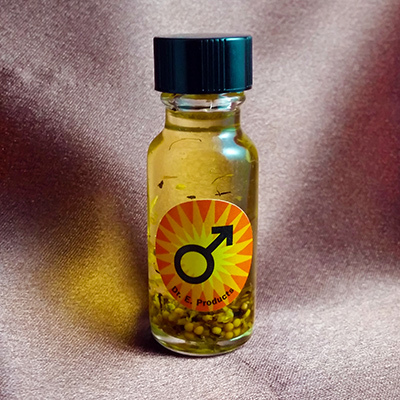 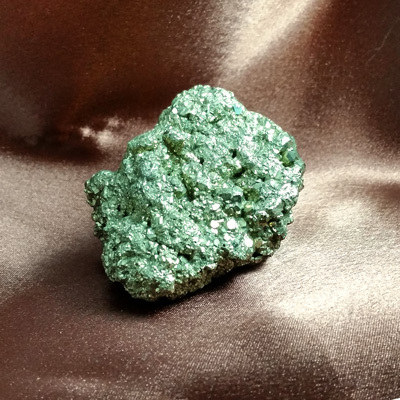 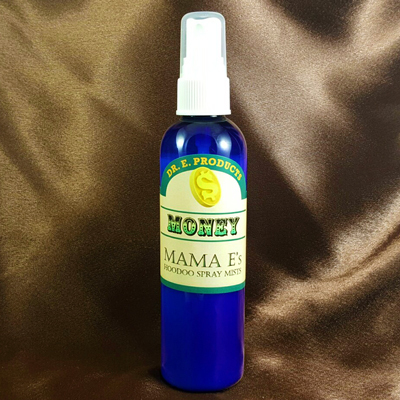 Money Hoodoo Spray Mist contains Mama E.'s favorite essential oils for money, to help you find a good job, secure an existing job, get a raise, improve prosperity, secure finances, pay down debt or make others pay you money owed. 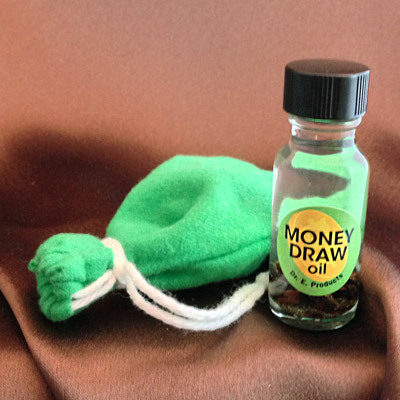 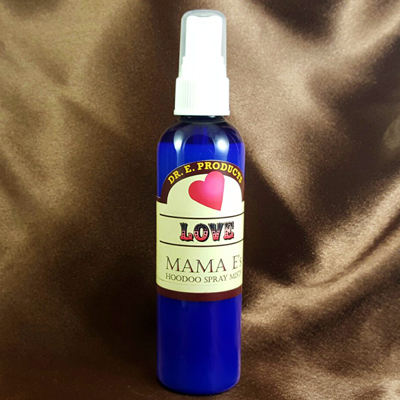 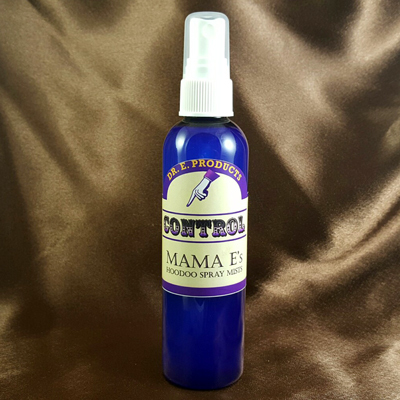 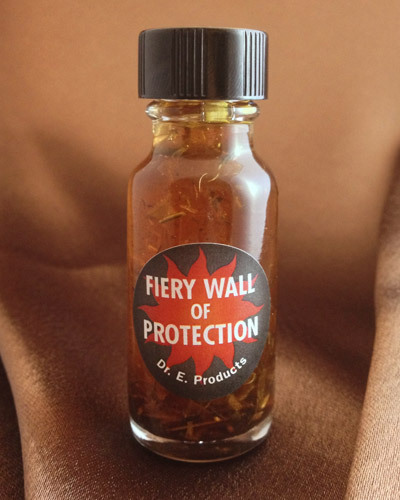 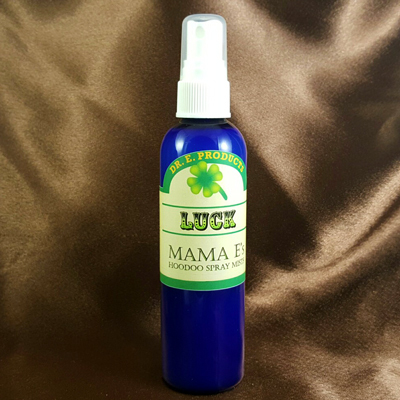 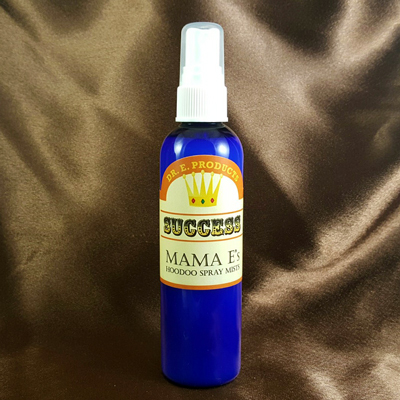 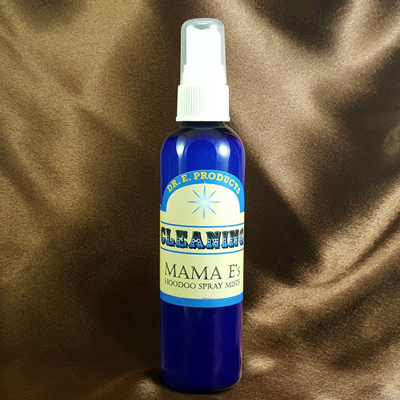 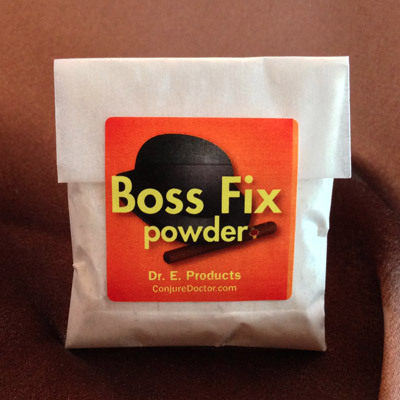 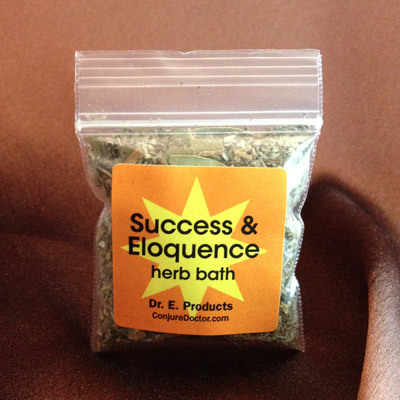 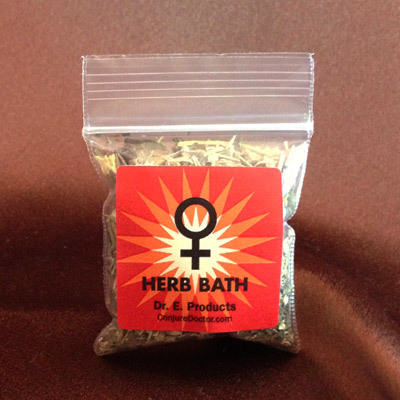 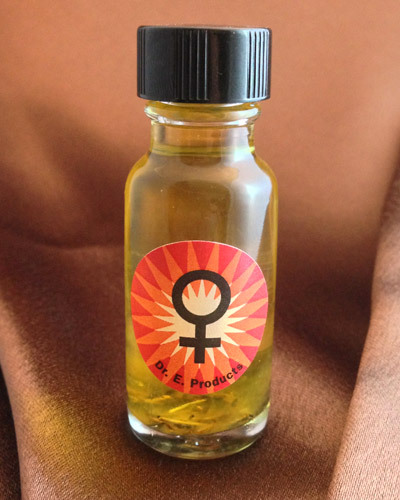 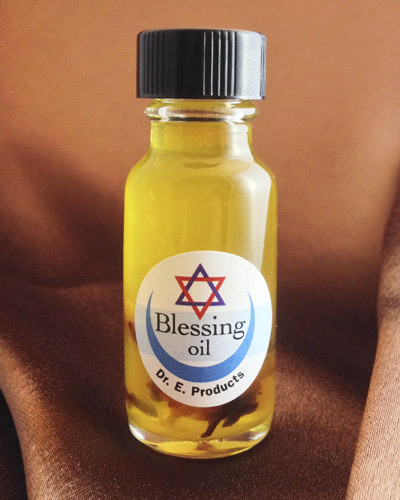 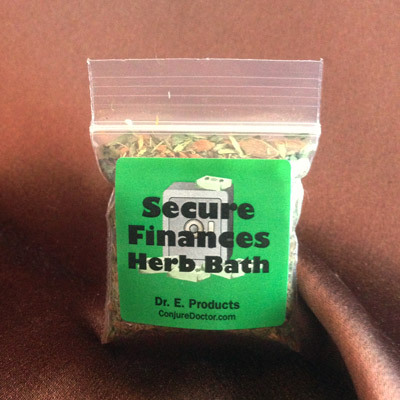 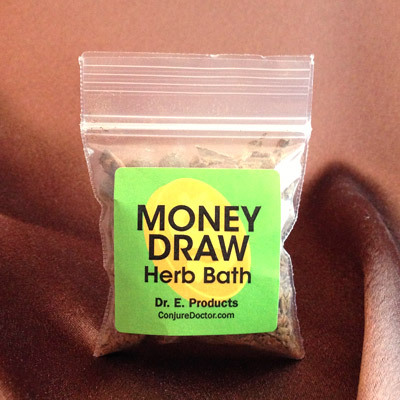 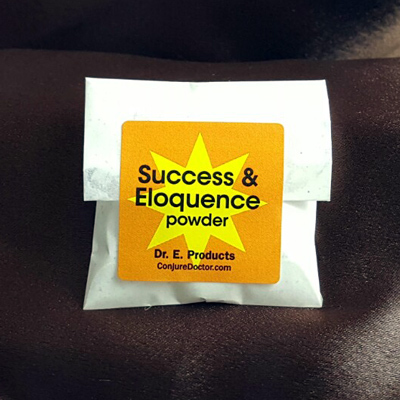 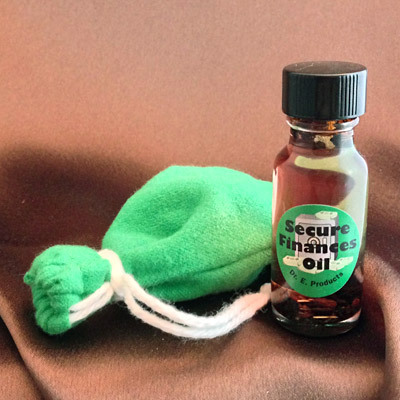 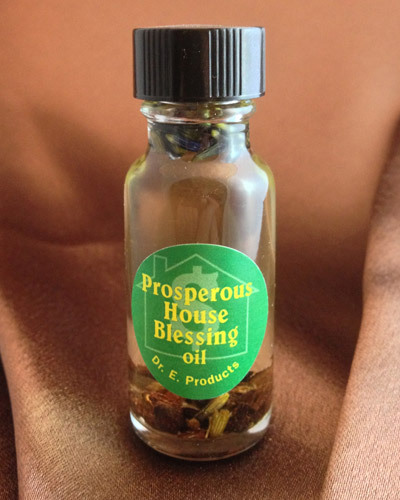 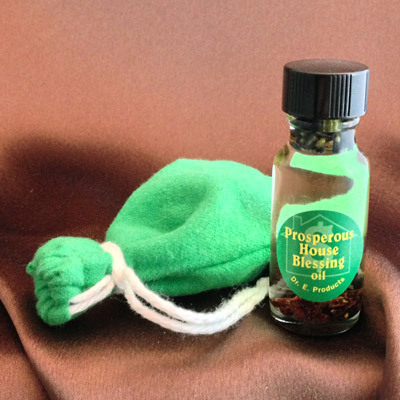 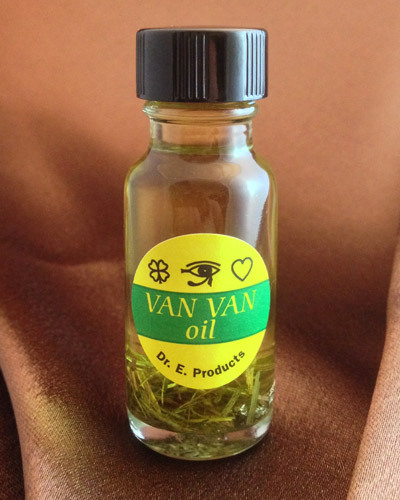 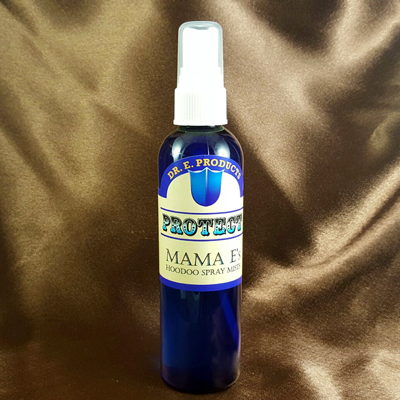 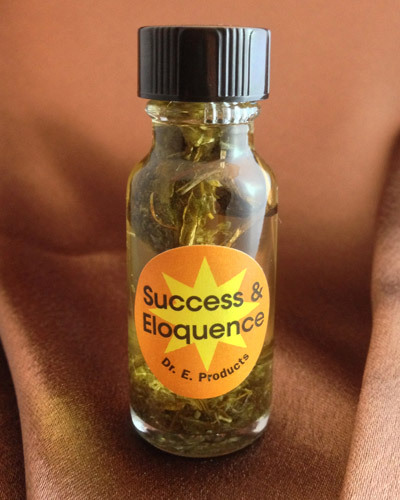 Spray your wallet and your money with Mama E. Money Hoodoo Spray Mist to attract more money. 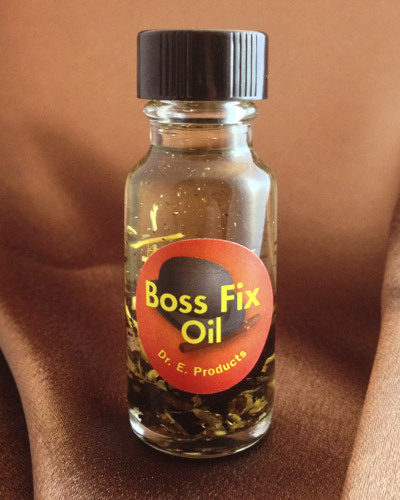 Spritz your computer keyboard when sending your resume or looking for a job. 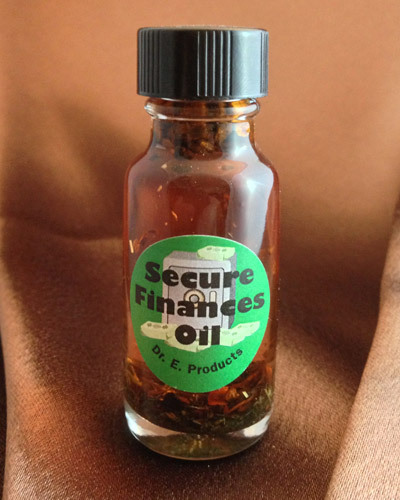 Spray your pen when writing a check to pay your debts and your bank statement to make your savings grow.